We hope you enjoy your meal today. 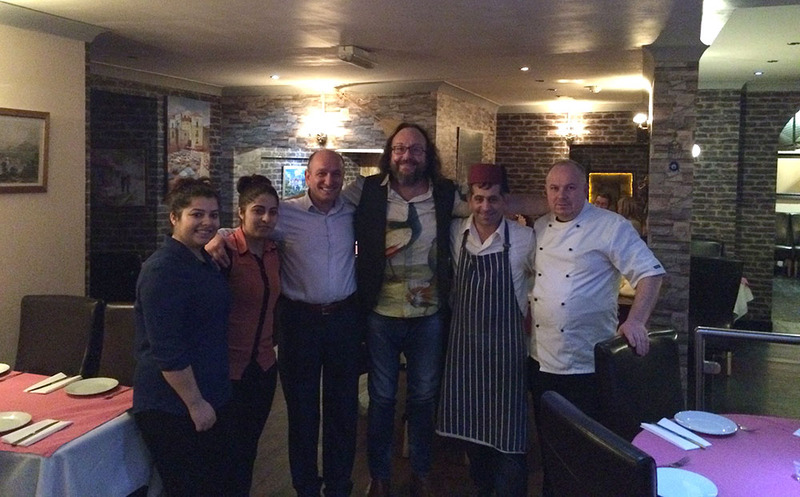 Hairy Biker Dave Myers visited us for food as you would expect he was VERY IMPRESSED! 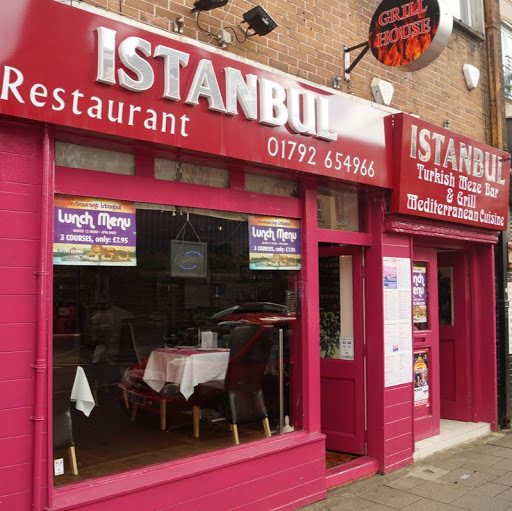 The Istanbul restaurant is one of Swansea’s most talked about new restaurants and is currently rated in the top 5 Swansea restaurants. Give the perfect gift to your loved ones this year. Available to use in restaurant. So whatever the occasion, it will always be a gift to remember. Please contact us for further information. We’re open bank holiday weekends! 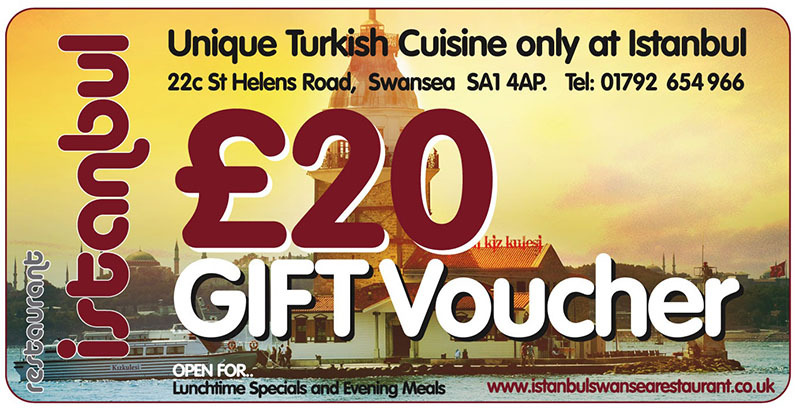 Mixed grill with rice and salad, home made baklava with ice cream for dessert £35pp.